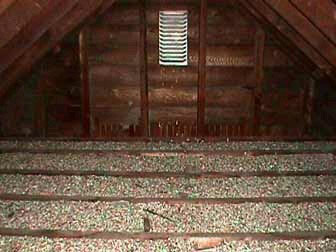 Vermiculite was a popular material used in attic insulation. It has a pebble-like material, is poured in attics and walls, and is light brown to gold in color. It was popular because it was lightweight and fire resistant. 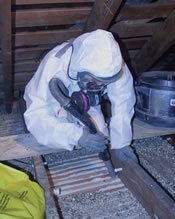 Although it technically does not consist of asbestos, mining in America and Canada resulted in natural contact with asbestos and resulted in the contamination of the product. Zonolite was a WR Grace named brand material that was contaminated with asbestos at the Libby Mine and installed in attics from 1940's to 1990's..
WR Grace has a website at www.zonoliteatticinsulation.com that will provide further information on this material and how to get reimbursed for some of the removal costs. There are also other grants available through state agencies like "MassSave" that can assist in paying for removal costs. 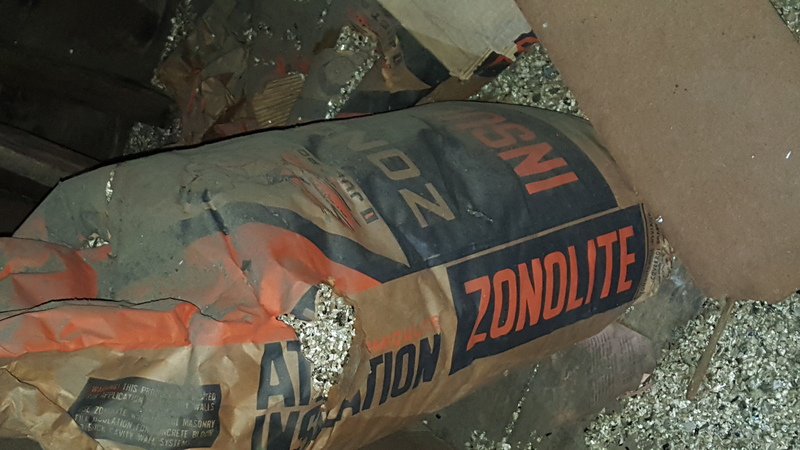 Vermiculite removal involves the vacuuming and cleaning of the contaminated spaces. One Source can assist you with the process with trained employees and best practices. 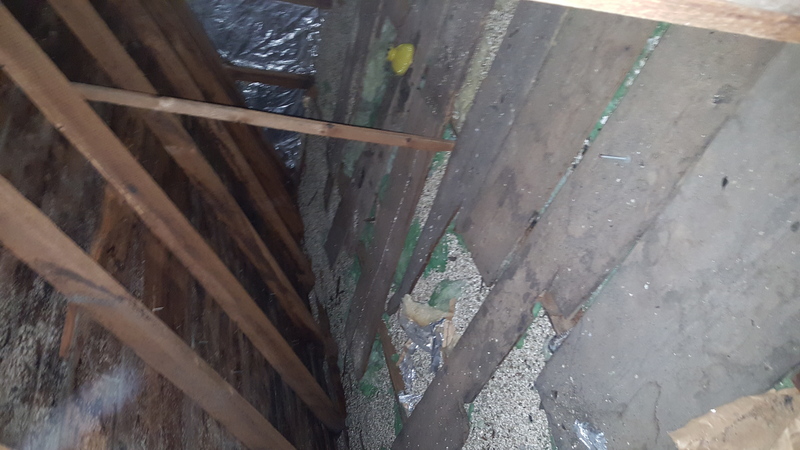 One Source Enviornmental will ensure the safety of the residential occupants during removal and will conduct a visual inspection and air test by an licensed Industrial Hygeinist prior to the removal of the containment. Call us for a free estimate.